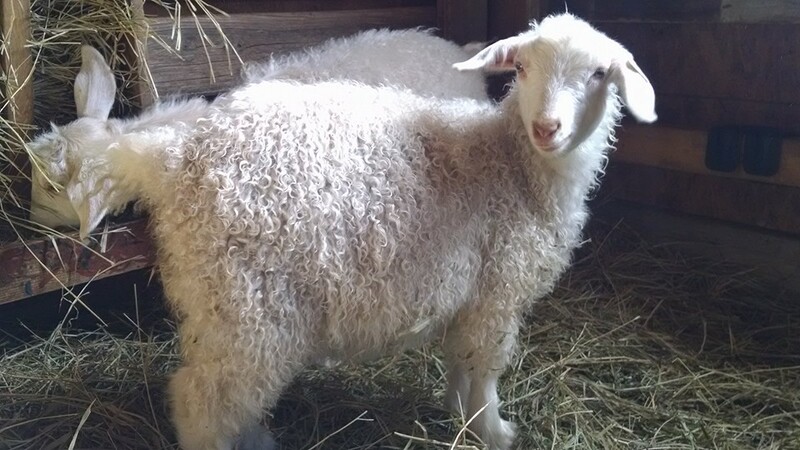 Kids will come with their pre-registrations and transfer papers. 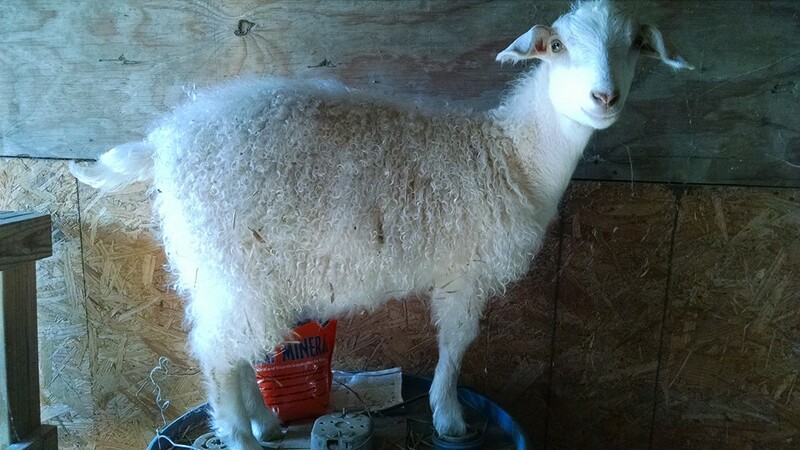 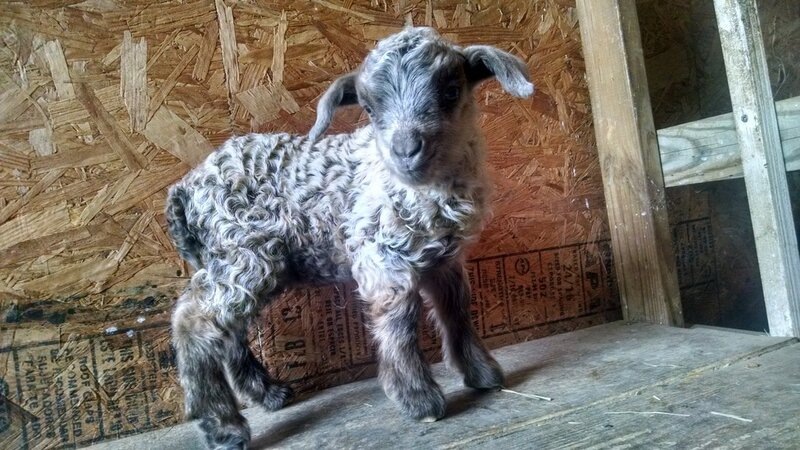 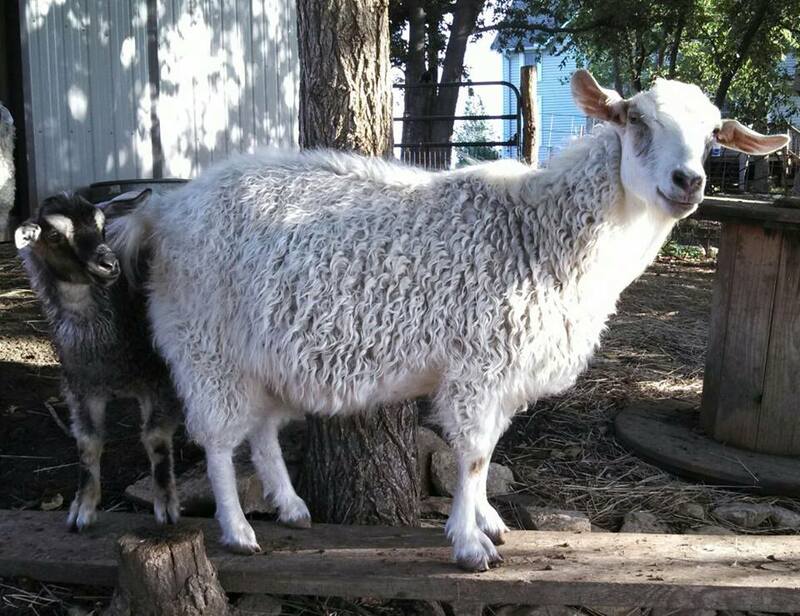 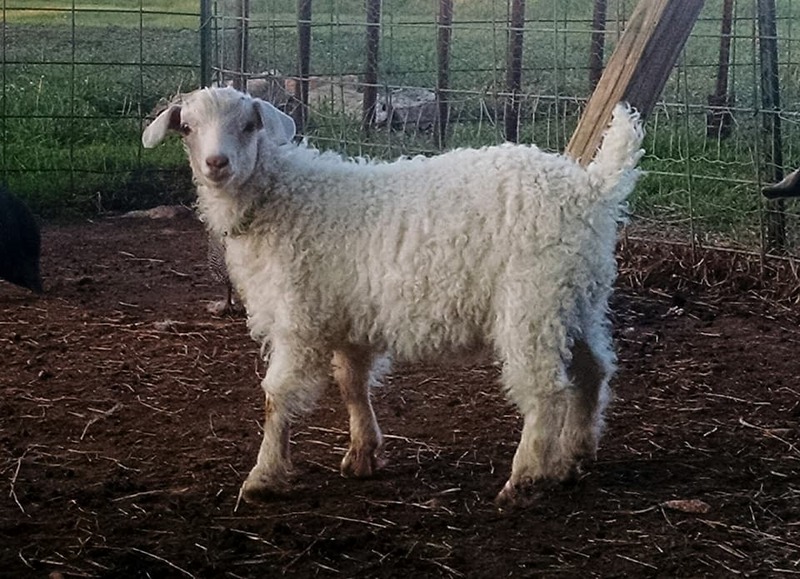 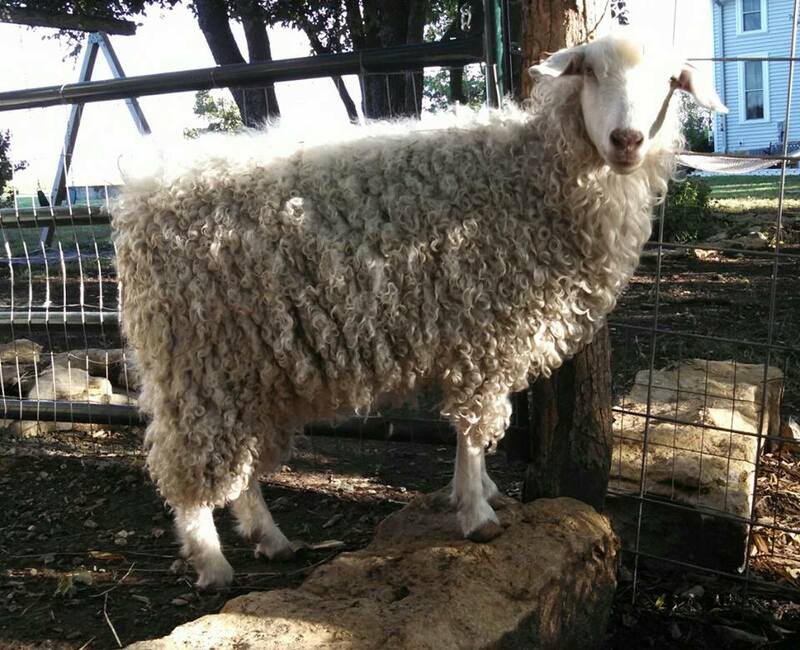 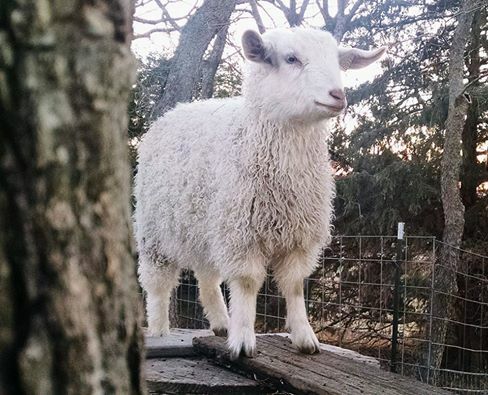 Doeling - White - Type B fleece potential with A characteristics. 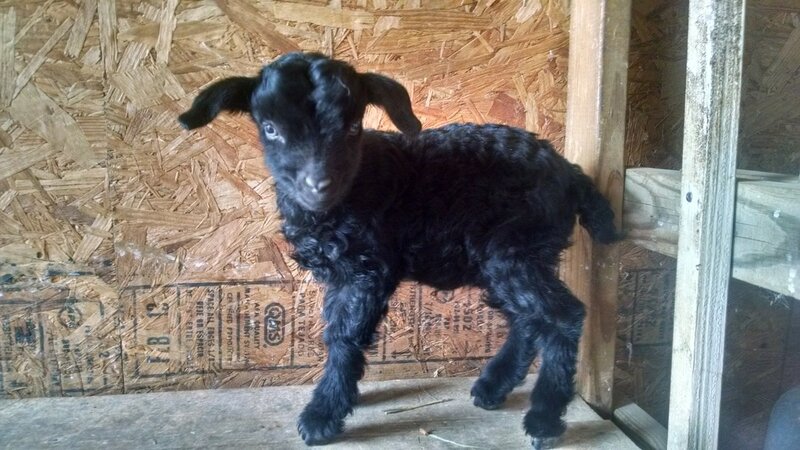 Doeling - Black with white blanket - Type B fleece potential. 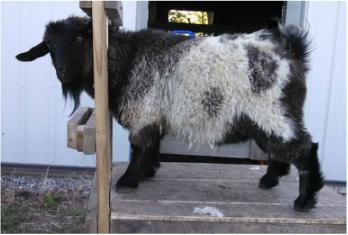 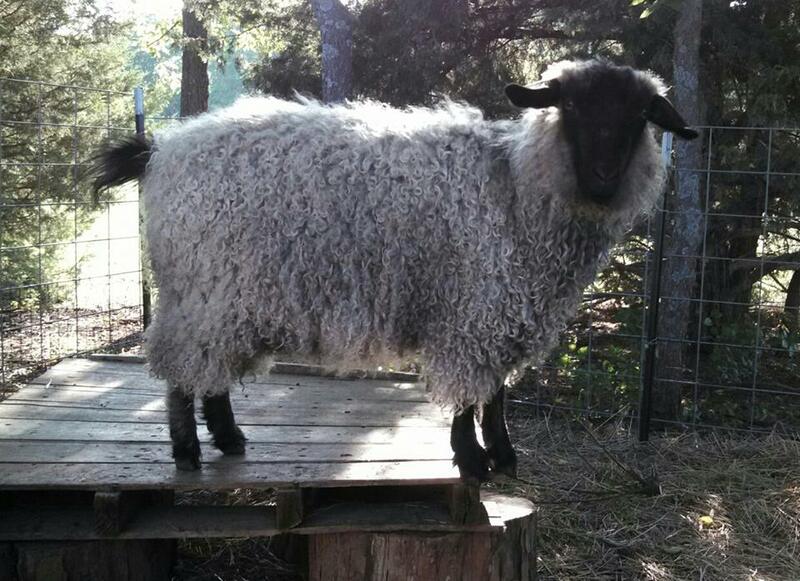 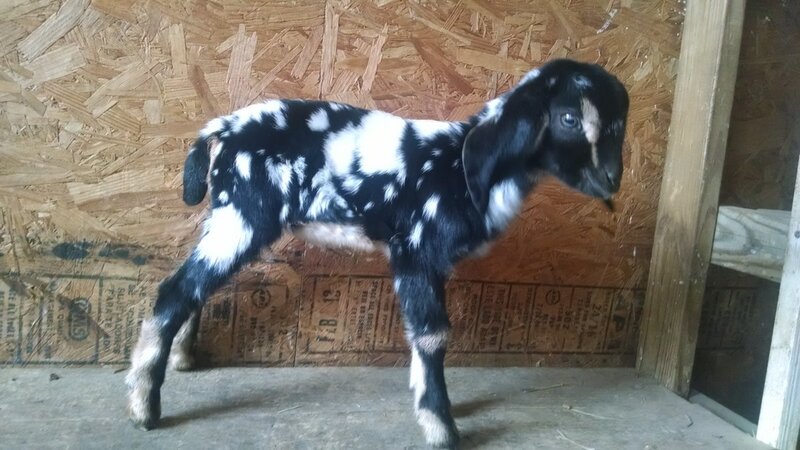 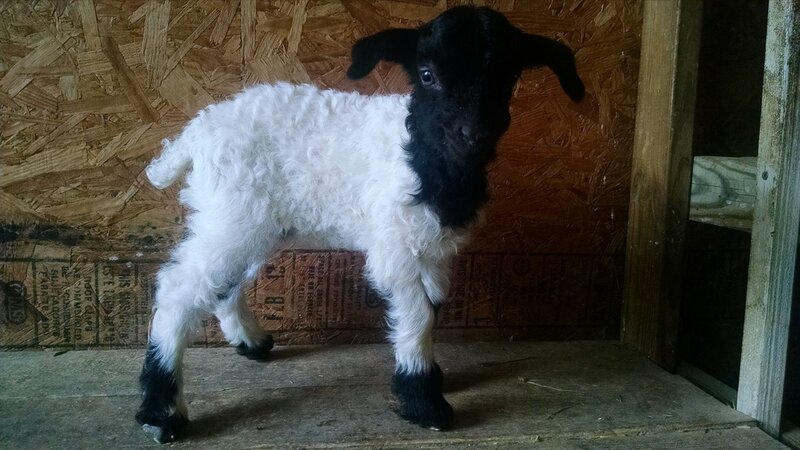 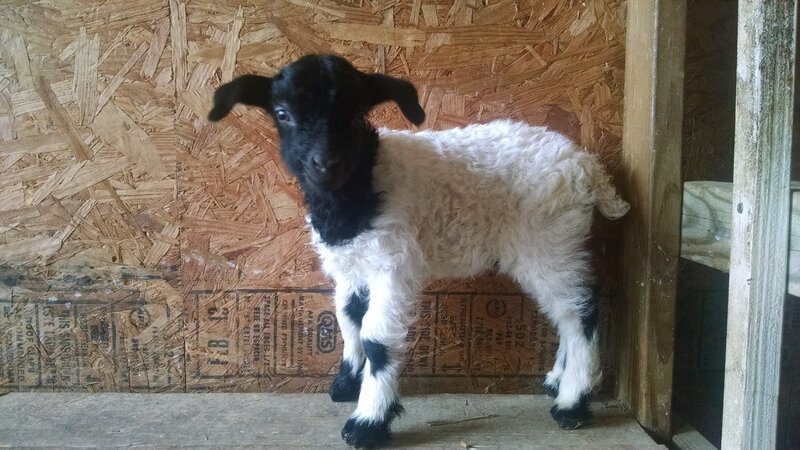 Doeling - Black - Type B fleece potential. 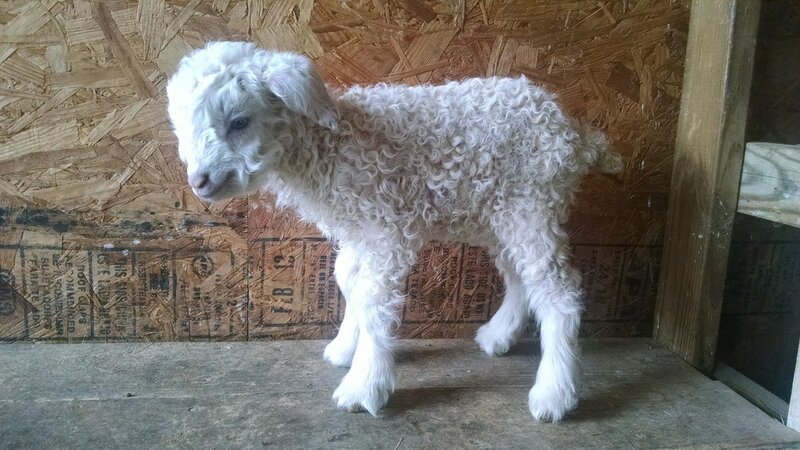 Doeling - Medium Caramel - Type A fleece potential. 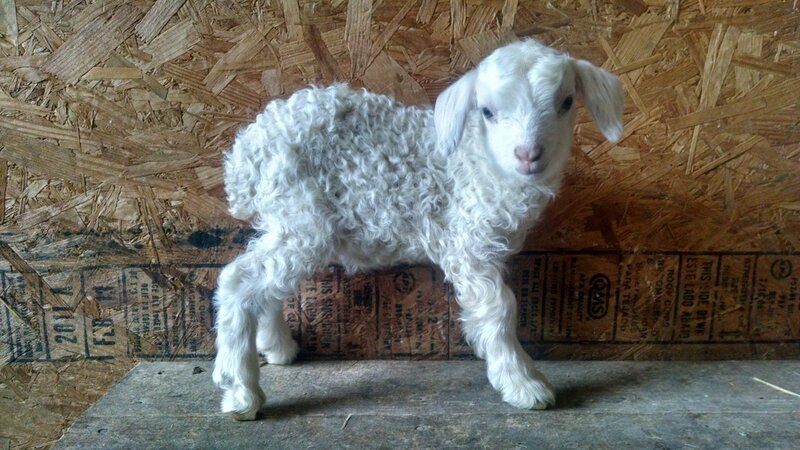 Doeling - White - Type A fleece potential. 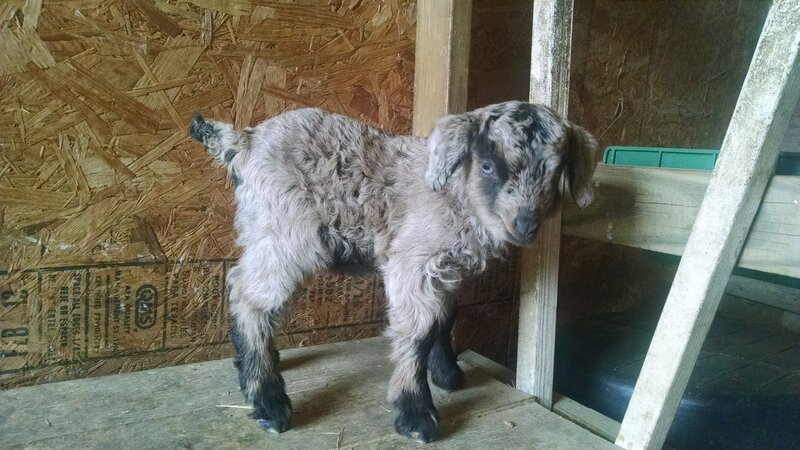 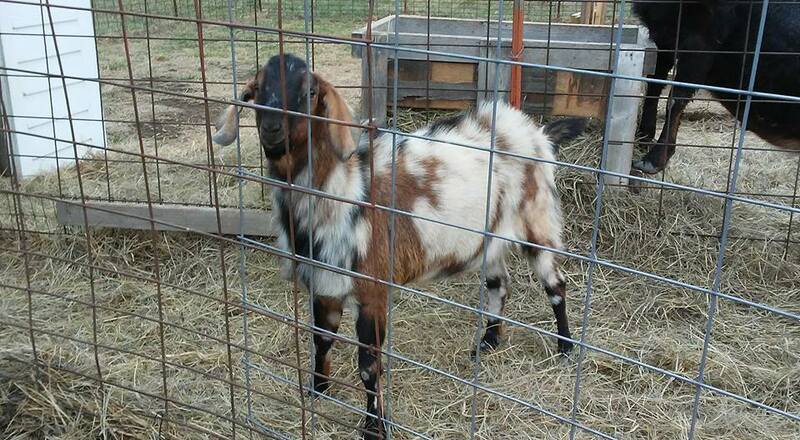 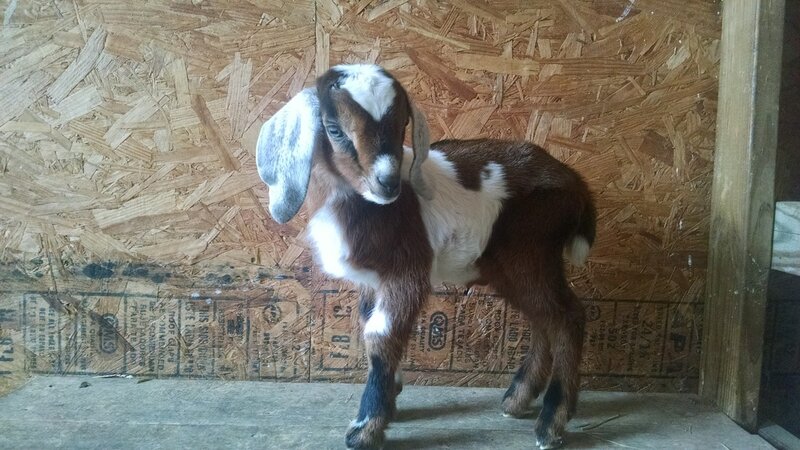 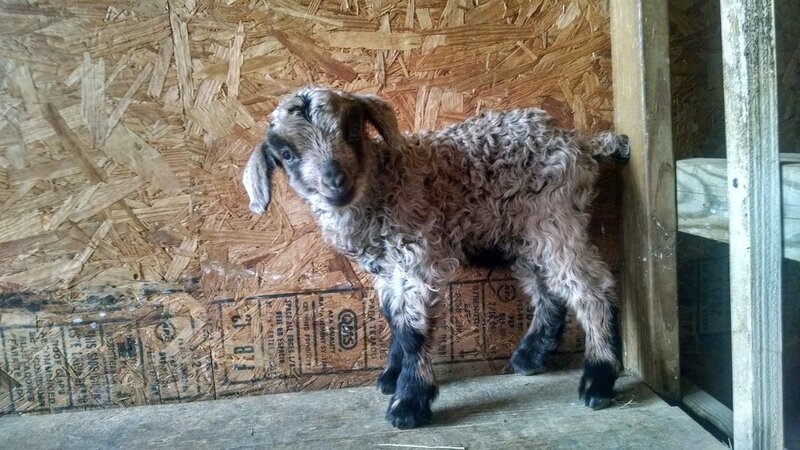 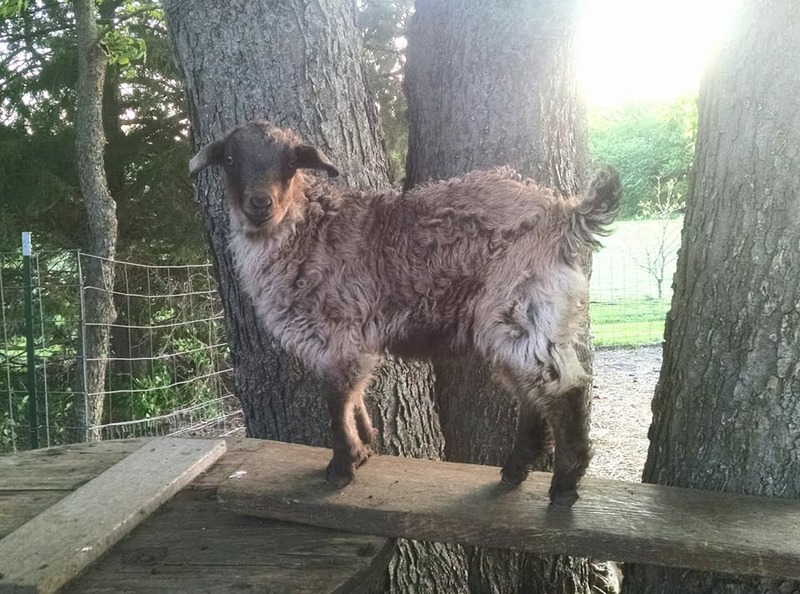 Buckling - Medium Brown Caramel - Type B fleece potential with A characteristics. 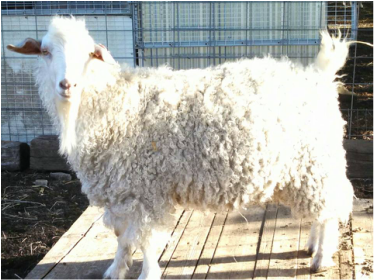 Buckling - White - Type A fleece potential. 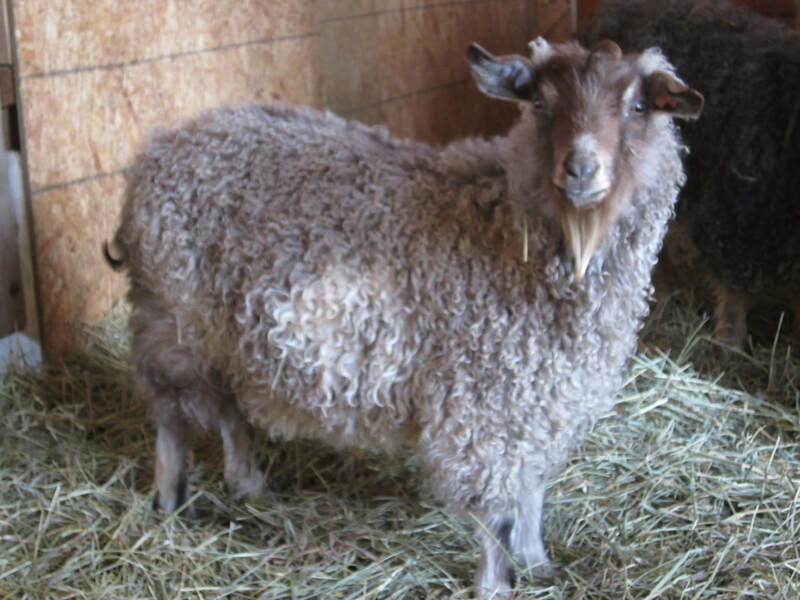 Buckling - Light caramel - Type B fleece potential. 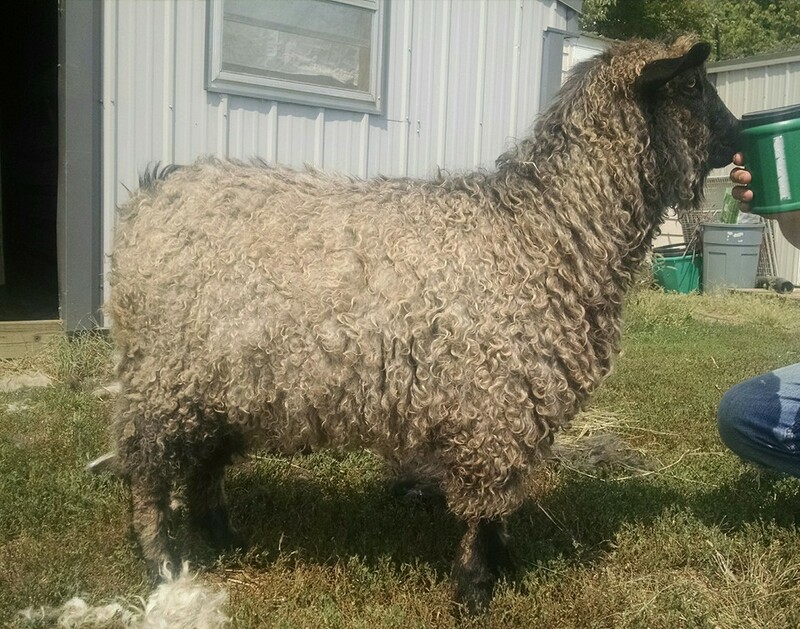 Buckling - Brown Caramel - Type B fleece potential with A characteristics. 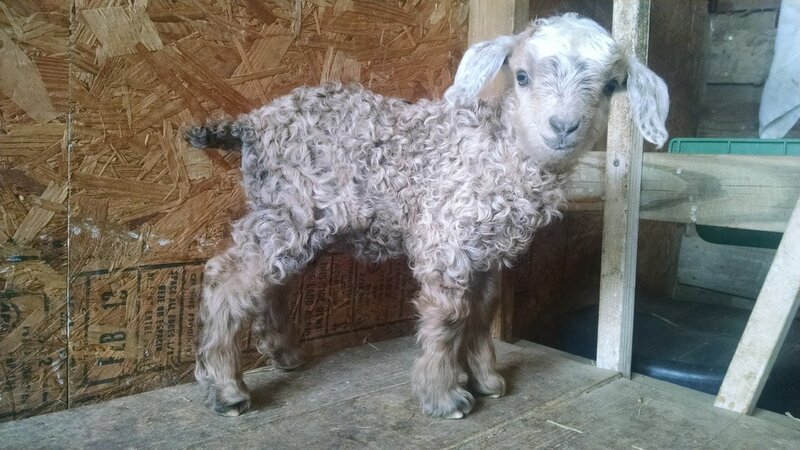 Doeling - Brown Caramel - Type B fleece potential. 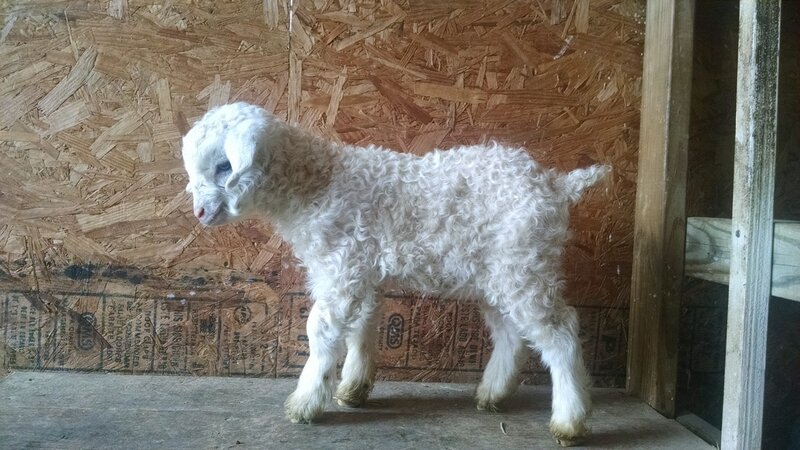 Excellent body confirmation, with type B fiber. 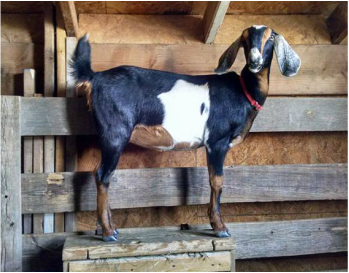 Excellent body style. 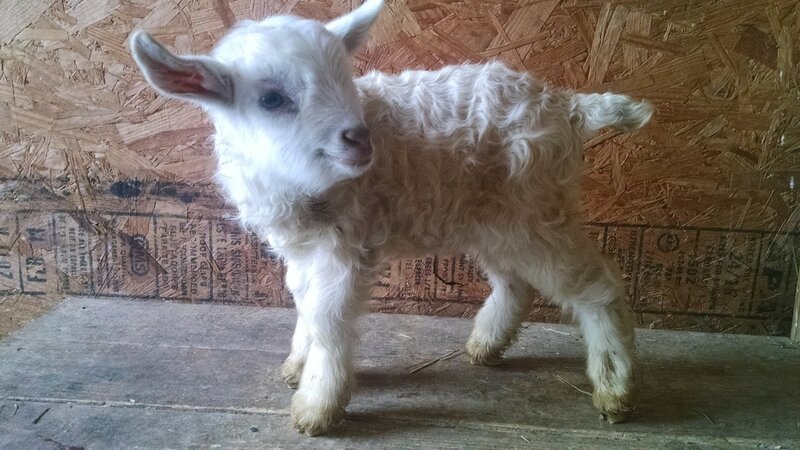 Kids easily. 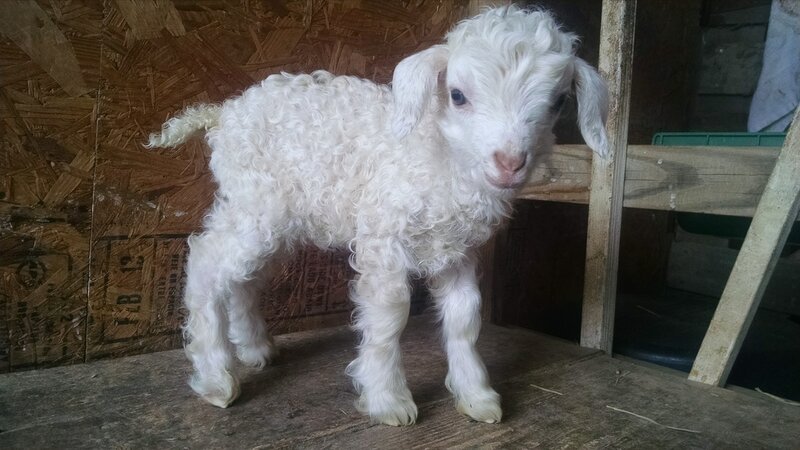 Good mother. 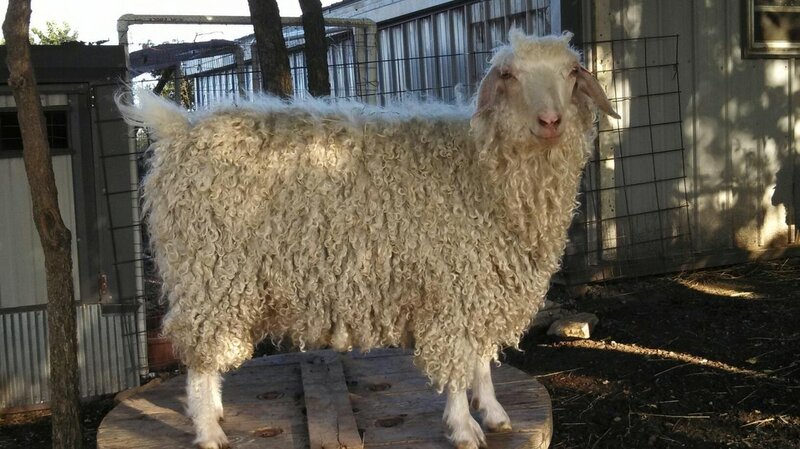 Very thick B fleece.